Treyarch and Activision have been relatively quiet on the single-player side of Call of Duty: Black Ops. But it appears Alex Mason, the main protagonist of the next Call of Duty, will have a lot to say. 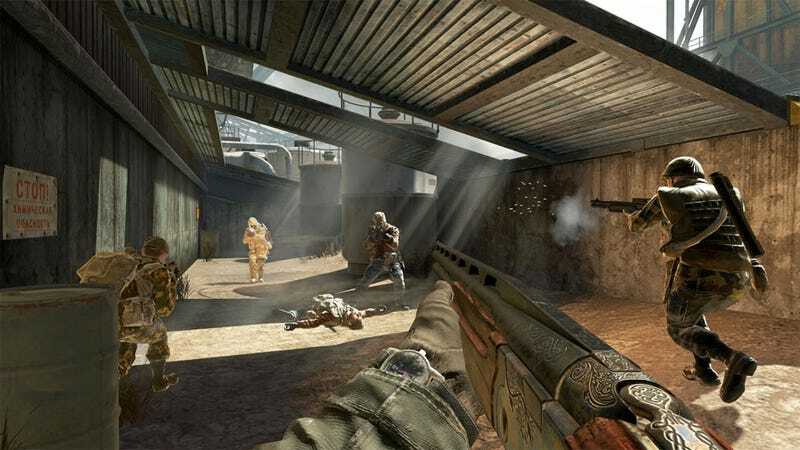 The developers of Black Ops have made a "very deliberate choice" to make Mason a more verbose, more emotionally connective character than made of his mute (and often disposable) Call of Duty predecessors. The more loquacious Mason, the AP reports, has presented technical challenges for developer Treyarch, "because of the game's free-roaming nature" and its "time-hopping script." Treyarch's Dave Anthony says players "will see how Mason's relationships with the other characters in the game change" as players progress through the campaign. Mason, the AP says, is likely voiced by Avatar actor Sam Worthington, an addition to the cast that Activision has not yet confirmed. Call of Duty: Black Ops fans should be wary of potentially light spoilers at the AP's report, which is loaded with more detail about the game's single-player story mode.